If you’re wondering about the best incense sticks out there, you’ve come to the right place! If you’re new to the world of incense, worry not, because we’ve got all the information you need to help you get started on your journey. 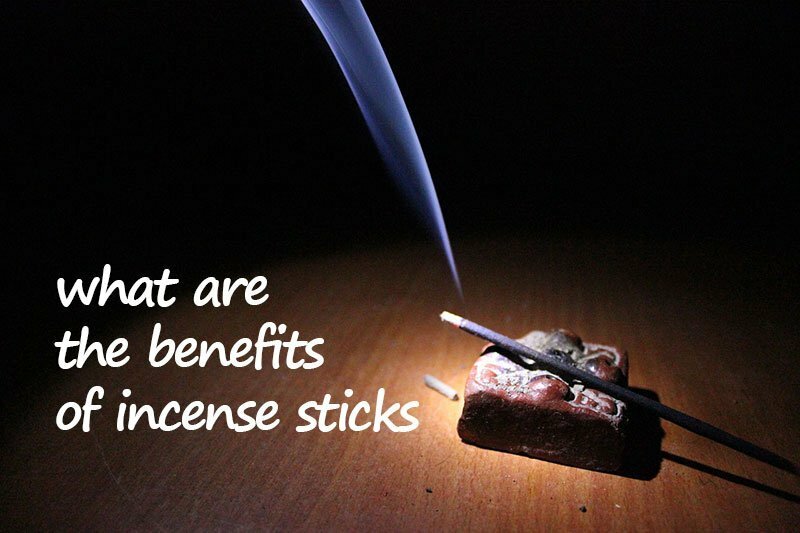 But first things first: what are the benefits of incense sticks anyway? So many people love incense. They swear by it. Incense sticks and cones have been used throughout time by many different cultures and people from various backgrounds all over the world. 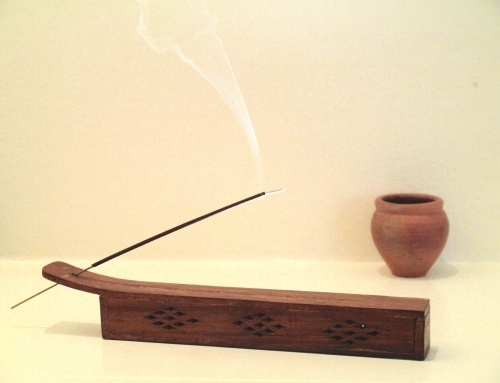 The right incense made naturally and with quality can offer many benefits for users. Used as a great way to bring ambiance and character into your space, to make it fully yours. 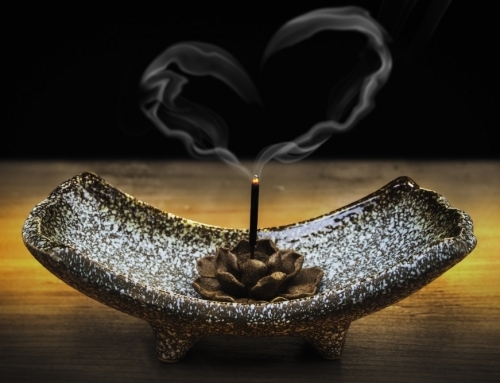 The right scent can often connect us with our spiritual side and can really serve as a way to enhance yoga and meditation practices. There is something super unique about a scent, and often, that special aroma can take you back to memory lane. Incense sticks are a wonderful way to refresh and purify the air around your home without exposing yourself to chemicals and toxins. 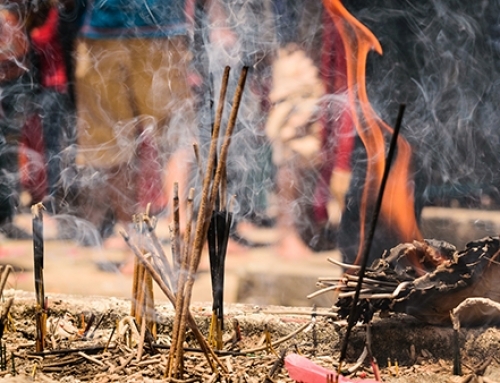 Burning a stick or cone can unleash a powerful experience, and a special scent that you connect with can enhance calmness, and help you unwind and relax. So these are just some of the reasons why people love incense. But like anything else, quality is important. When we say, we’ve got the best incense sticks for you we mean it. What makes one type better than the other? Well, it’s about how something is made, and what goes into it. A lot of the products we use are packed with harsh and toxic ingredients and chemicals that are extremely harmful to our health. And, the worst part is that we’re exposed to these toxins on a daily. Through our personal products, household items, air pollution, and even our food. The same is true of incense sticks. When we say ‘best’ we mean sticks that are made with ethics, quality, and your health in mind. 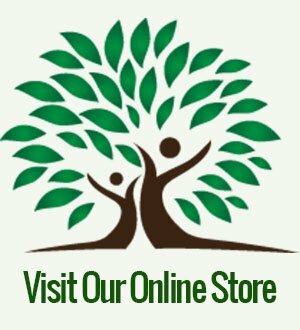 The good news is that we’ve got a whole range of all natural and ethically made incense sticks and products for you to choose from. We’re talking about incense sticks that are hand-dipped, long lasting, and naturally made in Canada. Whatever kind of scent you’re into, there’ll be something that suits your mood and lifestyle. If you feel overwhelmed and don’t really know where to start, don’t worry! We know – there are lots to choose from. One of the most popular ones out there is the Nag Champa Incense by Sai Baba. The brand references the name of Sai Baba – one of the most recognized spiritual leaders of our time. 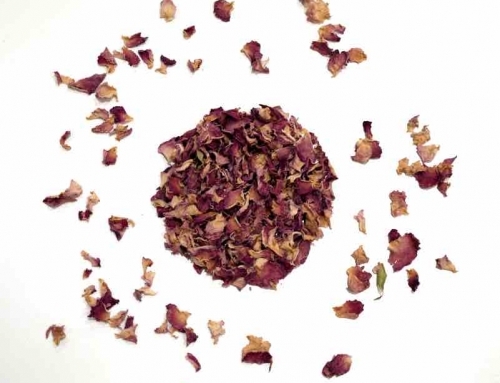 The scent is popular all over the world, and a great way to delve into the world of incense. So there you have it: the recipe to the best incense sticks is simple – made with 100 percent love and no chemicals. 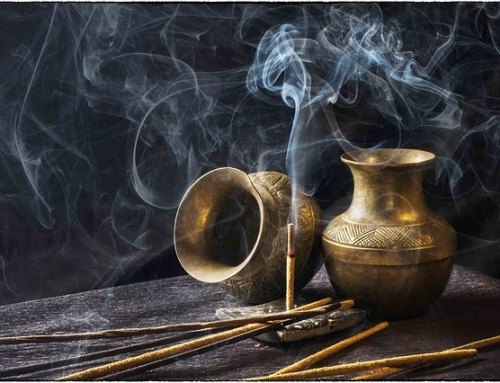 Nag Champa Incense: The Most Popular Natural Incense!